The programme will commence in September 2018. Please note that the FTAI Annual General Meeting, due to take place in Wynns Hotel, Dublin on the 3rd March, has been cancelled due to adverse weather conditions. Salvador Minuchin, a provocative psychotherapist whose pioneering work with teenagers shifted the focus from their individual symptoms to their family relationships, died on Monday in Boca Raton, Fla. He was 96. Please see obituary below. 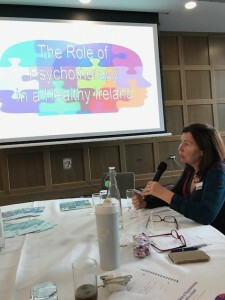 Family Therapy understands the benefits of therapeutically supported dialogue amongst family members when challenging issues and difficulties need to be discussed. Child Sexual Abuse (CSA) might be considered one of the most challenging, distressing and direction-changing issues that a family has to contend with. 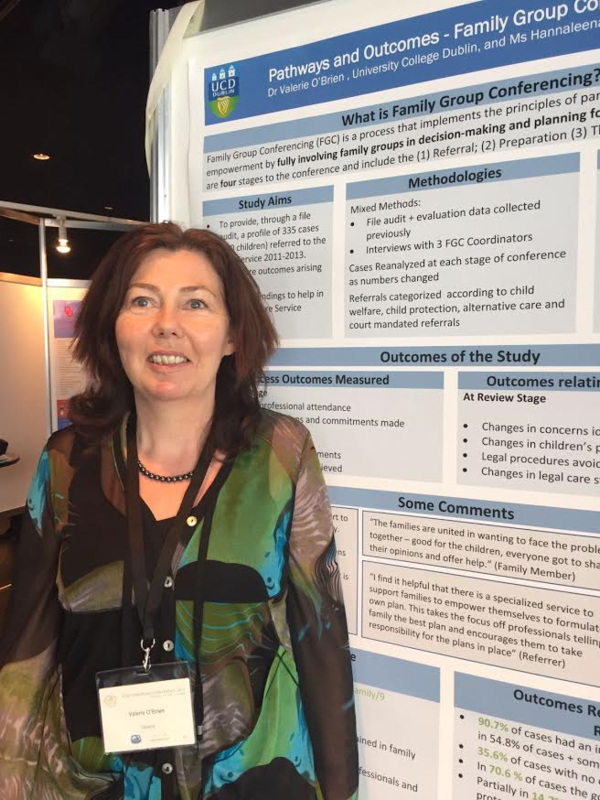 In the Irish context the majority of cases of alleged sexual abuse do not go to court therefore there is significantly more pressure on social and therapeutic services to address the needs of the young people and their families. Different reactions and coping mechanisms mean that services privilege meeting with children, siblings and parents separately in order to address their competing needs. CSA can also be an evocative and difficult area . For further details on this workshop and booking form, please click on link below. 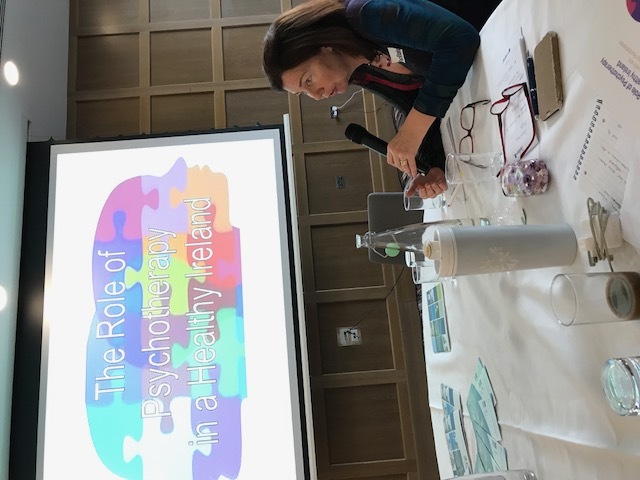 Today, the Irish Council for Psychotherapy held an important conference The Role of Psychotherapy in a Healthy Ireland , hosted by MEP Nessa Childers. 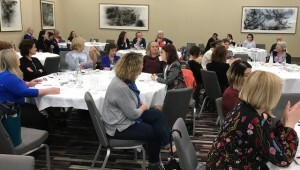 The conference collated the views of participants on the title topic and this will be made available to all in due course. Venue: Wynn ’s Hotel, 35-39, Lower Abbey Street, Dublin 1. The speakers will introduce the topic and we hope that, once opened to the floor, conversation will flow. FTAI Vice-Chair, Valerie O’Brien, presents at IFSW European Conference in Iceland, May 2017.